Guillaume Noyel was born in Saint-Chamond, France. 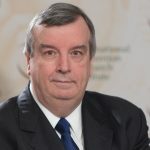 He obtained a Diplôme d’Ingénieur in Electrical Engineering from CPE-Lyon in 2005, and a MSc in Image Processing, from Université Jean Monnet, St Etienne in 2005. In 2004, he spent three months engaged in research at the University of Utah, Department of Radiology. In 2005, he spent five months at the Ecole Polytechnique Fédérale de Lausanne, working on colour reproduction. 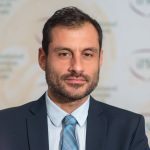 Guillaume received his PhD in Mathematical Morphology from Mines ParisTech in 2008 after having developed morphological methods for multivariate and hyperspectral images, with medical applications for tumour detection. During his PhD he participated in many international conferences and in 2007 was awarded the prize of ‘young stereologist’ of the International Society of Stereology. He worked as a researcher in image processing at the Michelin Research Centre for six years where he conceived scientific frameworks in texture analysis, image segmentation and 3D image reconstruction with translation for large-scale industrial applications in quality control and 3D imaging. 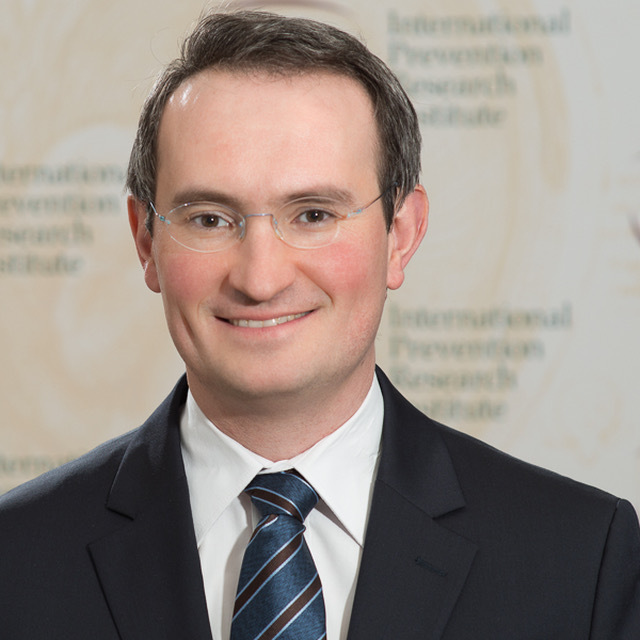 Guillaume Noyel has led several scientific joint efforts between industry and public research centres. 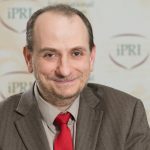 He joined iPRI in 2014 as a Research Director where he developed a programme of research in mathematics and image analysis for public health. 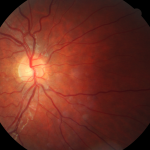 He is leading international collaborations with a special focus on Diabetes and retinopathy. 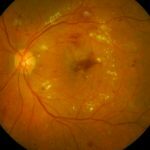 He has leaded the European project Eye Light dedicated to the enhancement of eye fundus images for a better retinopathy diagnosis. 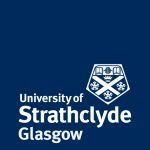 In 2017, he became Visiting Researcher in the Department of Mathematics and Statistics, of the University of Strathclyde, Glasgow, United Kingdom. He has been published in several journals and has obtained several patents in these fields.